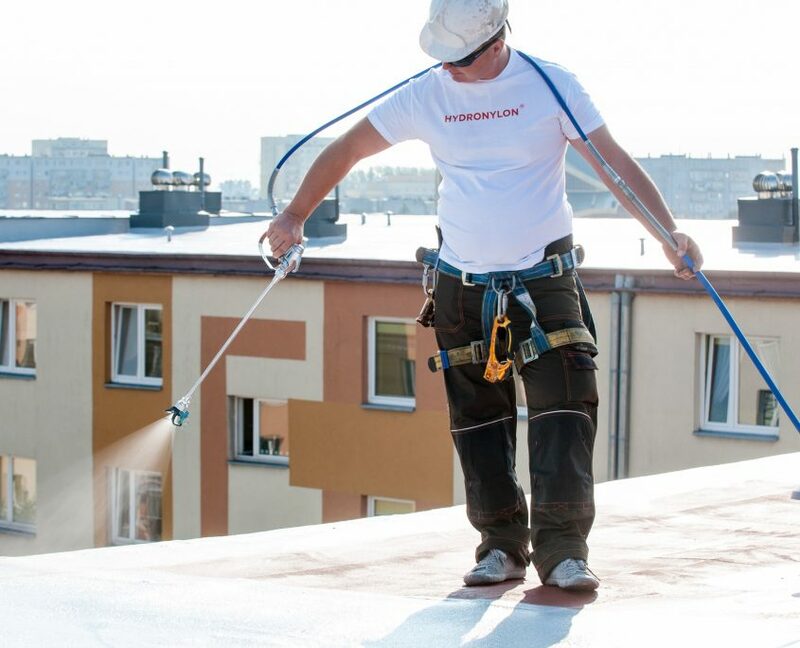 The Polish company Proof-Tech established itself in just a few years as a major manufacturer of ecological roof coverings in the Polish market. 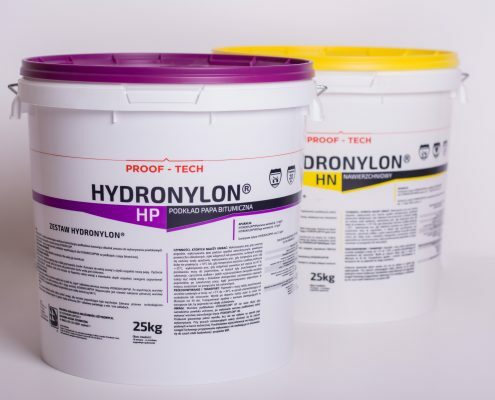 They have developed their own technology ‘HYDRONYLON®’, that is intended for making hydro insulated roof coatings applied in liquid form to bituminous sheeting, metal and mineral substrates. Proof-Tech also provides comprehensive technical support for contractors and application equipment for its products at competitive prices. Soon Proof-Tech started to expand its operations into other EU countries. After setting up a branch in the UK and Czech Republic, the company now enters the German market. Simply Translate was commissioned to translate parts of the Polish website into German, in preparation of the launch into the German market, as well as a company brochure and a catalogue file. The content includes very specific industry terminology. It was Proof-Tech‘s wish to have these translations done by a native German speaking translator, who was experienced in the field of technical translations. Proof-Tech provided us with a list of links for the webpages they needed translated from Polish to German. We exported the HTML-files directly from their website and uploaded the content into our software. With the software, the translator is able to translate the content without interfering with the code. As a help tool, our software offers the option to establish a translation memory per client. By using this tool, we could guarantee the use of the exact same industry terminology for Proof-Tech‘s future orders. After completion, the translated HTML-files were extracted from our software, ready for import into Proof-Tech‘s back-end of their German website. The translation was carried out by an experienced bilingual Polish-German translator with in-depth knowledge of the industry terminology. The result of the translation was clearly translated content in HTML-format, that suited the German website of Proof-Tech. By opening the translated HTML-files with a browser, an instant preview of how the German content would look like online was available. We made sure that important terms and keywords were consistently translated by carrying out a strict quality control. After the initial order of Proof-Tech, we were glad to assist with further orders and consider Proof-Tech now a returning client. We are happy to help you with the translation of your technical documents. Contact one of our project managers today and we will discuss your options together.